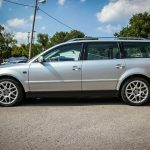 Up for sale is this extremely rare 2003 Passat Wagon W8 4-Motion 6-Speed manual! Reflex Silver over Black interior with the optional 2-piece 17″ BBS Wheels. 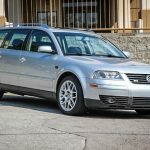 It’s rumored that only 97 6-Speed W8 Wagons were sold in North America making this one of the rarest VW’s ever sold here. We acquired this Wagon just a couple months ago and have had it gone through from front to back. The recent work we have done includes, front right wheel bearing, front left outer axle boot, full AC serviced (replaced a high-pressure line), replaced a leaking transmission mount, new engine snub mount, 2 hew HID bulbs, engine oil change, air filter, new all weather mats, and tire rotation. 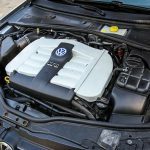 All work was done by a 17-year Master VW/Audi technician right here at Niche Motors. 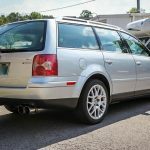 This Passat Wagon runs and drives beautifully! Everything works as it should. All brakes, tires and suspension bushings are in good shape. No noises, issues, or warning lights! 6 months ago the previous owner had the power steering pump and rack replaced at the dealership. 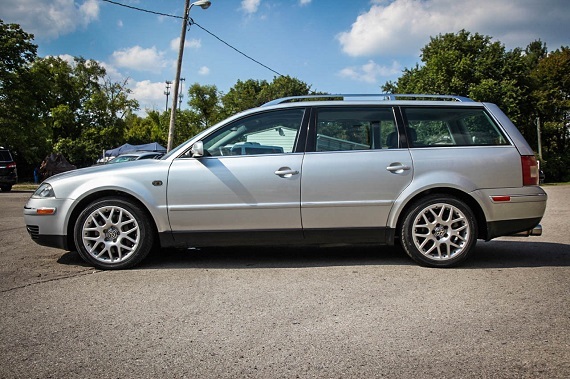 This Passat Wagon needs nothing at all and comes with all books and 2 working remote keys. The previous owner had a very nice Kenwood touchscreen Nav unit installed with Bluetooth. He also had a custom exhaust installed with X-pipe and Magnaflow rear mufflers. 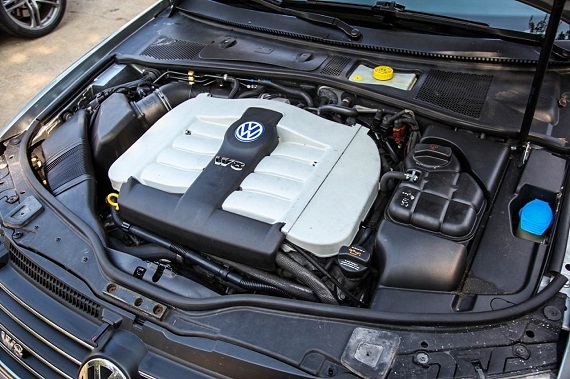 This is EASILY the best sounding VW we have ever heard! The interior is very clean and free from any rips or tears with only lights signs of wear. Smoke free. The exterior is very clean, with no door dings and only minor chips and scratches here and there, way above average for a 2003. Please see pictures for exact condition! 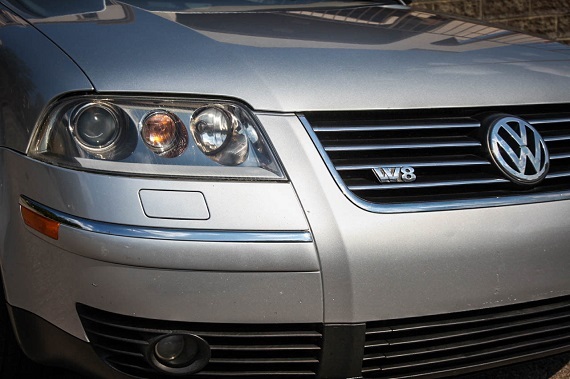 Headlights are in EXCELLENT condition with no yellowing….Please call or e-mail with any questions! *** ——————————————————– Disclaimer: *** Mandatory Doc Fee of $250 must be collected and is not included in the sale price. *** We do our very best to represent the vehicles we sell both cosmetically and mechanically. Our best advice to potential buyers is that if you aren’t sure of something or have a question, PLEASE CALL. Our stellar eBay reputation over the last 15-years should put anyone at ease, but please do your research, ask questions, and buy all means feel free to have any of our vehicles inspected prior to purchase. All the vehicles we sell have been serviced and inspected to some degree (please refer to description for details) BUT, with all that being said, all our vehicles are being sold AS-IS and WHERE-IS unless otherwise stated in the description. These are used vehicles so please expect there to be small blemishes, imperfections, and some repairs needed. If you need help making inspection or transportation arrangements, please contact us and we will gladly help! We are not like other car dealers! We are ‘Car Guys’ just like you and aim to please all of our customers to the best of our ability! Please call with any questions or concerns today! 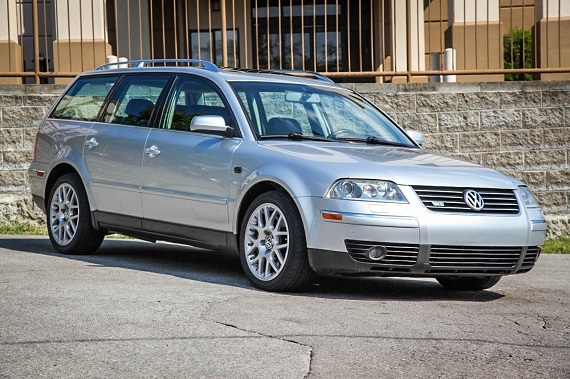 It’s a Passat so here come the production numbers: There were actually 105 6-speed W8s sold in North America, and 95 of those were in the U.S.. 53 are 2003s, and 11 are Reflex Silver Metallic like this one. Of those, 7 had black leather like this car, 4 had gray. The color is nicely set off by the 2-piece BBS Madras wheels. Quality is slightly above average given the mileage, but the silly looking exhaust is probably a detraction for most. Still, most will shy away not from the sound but from the price of this ‘Unicorn’. 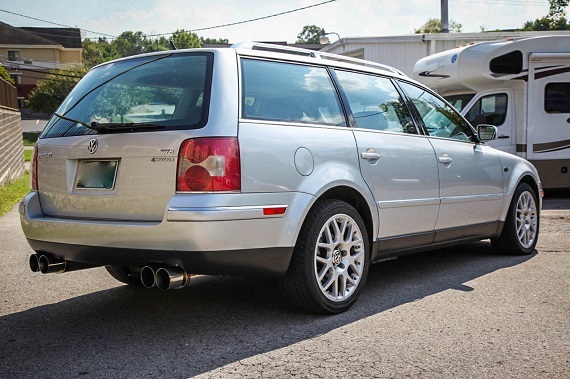 At $13,000, you can get into a faster S4 Avant, a faster 535xi Touring, a sportier 3-series Touring, or any number of faster, easier to maintain options. And that’s the conundrum of these cars – incredible performance and design that you’re glad was created, yet once affordable repair bills that you can’t contemplate being sustainable. Tagged 4.0, 4motion, B5.5, BBS, Madras, Passat, Reflex Silver Metallic, Variant, Volkswagen, W8, Wagon. As someone who lives in the US and works in Europe (mostly), it’s not easy seeing things on a daily basis which are off limits. The RS6 is a bit much for me, but the S3 Sportback would have been a perfect fit. Sadly, the 5-door option is verboten. 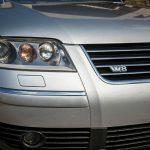 Although I always liked the idea of this car, I would never have considered the W8. In fact Bought the diesel for other reasons at the time….. And I will admit to looking at this car admiringly until I saw the rear, which made it repulsive to me. Interesting to think about that number 95 Carter. On the one hand it does sound very small. Yet, imagine if there had been 95 2003 6-speed S8s sold in the U.S. It is interesting in the context that it wasn’t a limited model. So, these could be ordered and no one ordered them. The same phenomena can be seen in the 3-series, 5-series, and A4/S4 range. Finding a 535xi Touring 6-speed is just about impossible, but there may be more of them than 530xi Touring 6-speed. They were available but few opted to buy them. Obviously, people buying these cars originally didn’t want to shift gears. Part of that could probably be seen as the likely allocation of cars sent, but the reason those cars were allocated was that they were more likely to sell. If it had been offered on the S8, I think we’d see the same thing as what happened to the lineup in Germany – very few would opt for the manual.